Do you receive any subscription boxes in the mail? I got Birchbox for a long time, but after a while I stopped enjoying the products they were sending, so I canceled it. I've debated back and forth on signing up for Stitch Fix, but because I'm so picky, I don't like the idea of potentially being out $20 and not ending up with any items. But! these three boxes I would actually be interested in trying, because I think they would be worth it! A couple of outfits that you can mix + match. Plus, you only pay for what you keep! 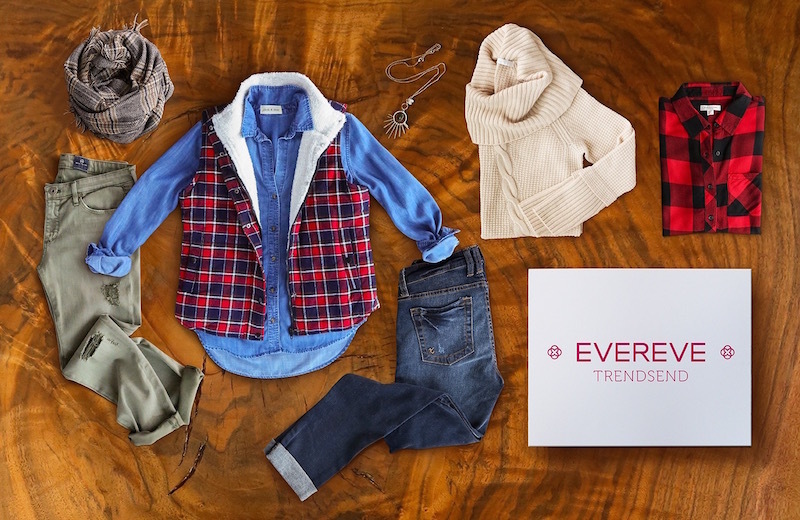 A lifestyle box with items for fashion, beauty, food, home, and fitness. I love the variety! 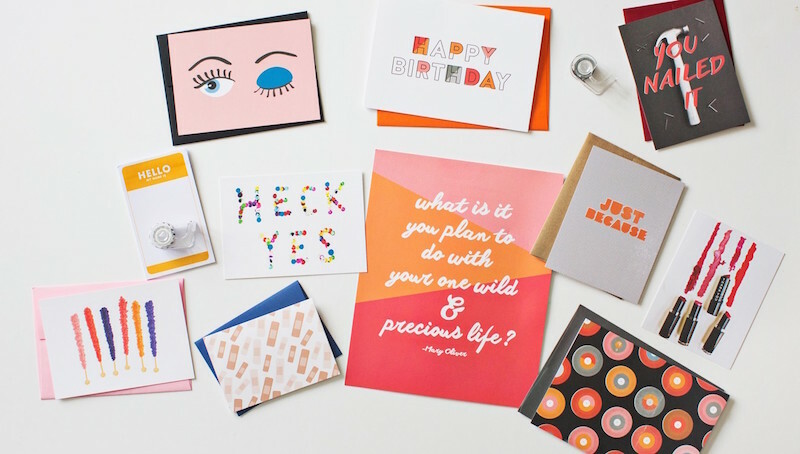 Cute + unique notecards for those of us that still send snail mail. Do you already receive any of these? What's your experience - yay or nay?